Order of the Partisan Star 3rd class (Orden partizanske zvijezde III. reda, No. 2596), Order for Bravery (Orden za hrabrost, No. 68319), Order of Merits for the People 3rd class (Orden zasluga na narod III. reda, No. 19184), British War Medal and British decoration Italian Star. 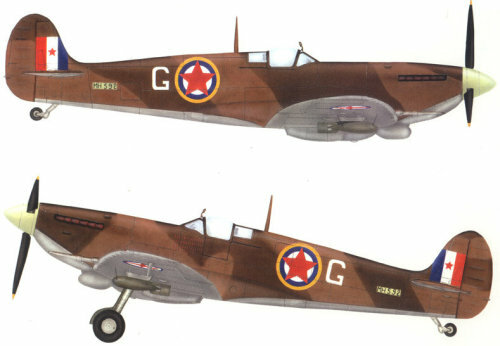 Prva (lovačka) eskadrila NOVJ / RAF 352nd Squadron. 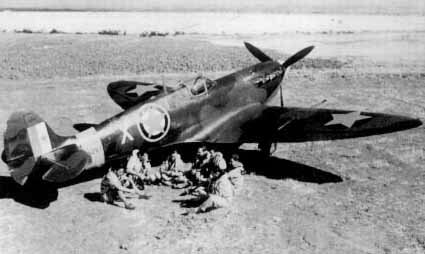 Supermarine Spitfire Mk.Vc, No. 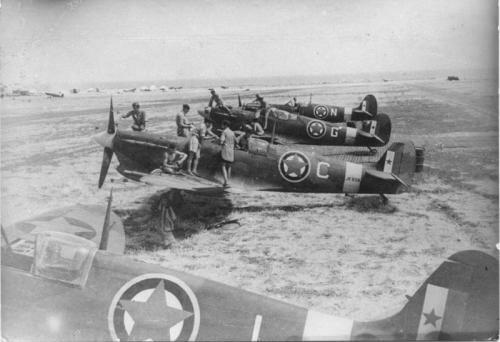 352 (Yugoslav) squadron. 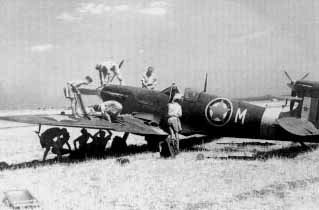 Armourers of No 352 Squadron BAF prepare Spitfire JK544/M for its first combat mission with the squadron. 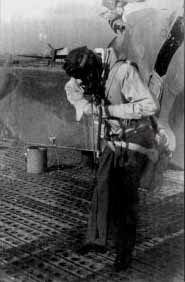 arming its cannons on August 18, 1944. 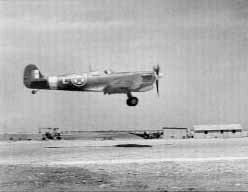 The No 352 Sqn Spitfire Mk.Vc (JG932/L) returning from squadron's first mission on August 18, 1944. 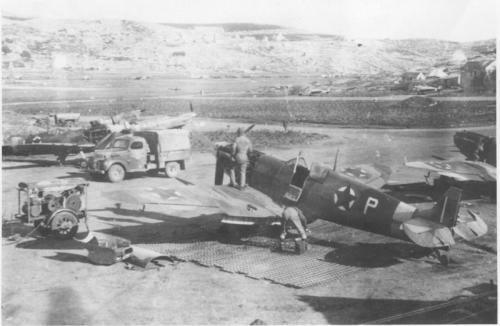 Kolář, Ondřej: Titovi muži v RAF, 351. a 352. peruť Královského letectva, in Válka revue, No. 12, 2018. Pilař, Pavel: Titovo válečné letectvo, part one, in Historie a plastikové modelářství, No. 12, 1997. Pilař, Pavel: Titovo válečné letectvo, part two, in Historie a plastikové modelářství, No. 1, 1998. 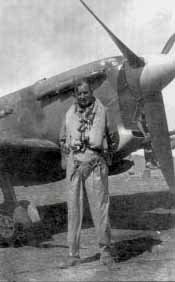 Šnajdr, Miroslav: Spitfire Mk.V, 3. díl, Aero No. 26, Jakab Publishing s.r.o., Bučovice 2016.